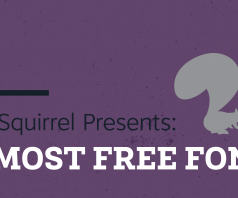 How to pick fonts that go well together. Quick Tips are a series on, well, quick tips! Today’s tip covers picking fonts that go together, and while this is only the very tiniest top of the iceberg of font selection, it’s still a valuable shortcut. Obviously there are many fonts by different font designers (foundries) that pair perfectly well together, but foundries put a great deal of time and effort into their fonts, often because they’re designers themselves. 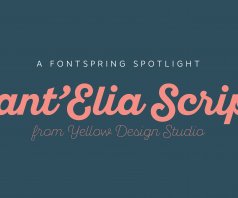 They want fonts that pair beautifully just like everyone else, and often, they’ll simply design those fonts themselves. Sometimes they’re designed at the same time to pair together, but often a foundry will return to their more popular fonts and create new complimentary fonts to go along with. 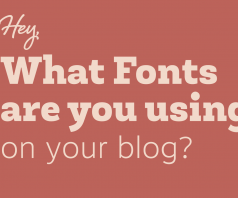 If I’ve piqued your interest, there are two general ways these fonts are found on Fontspring. The first is cross family collections. This is a relatively new feature that allows foundries to put multiple fonts from different families into collections to be bought together, sometimes with a discount. This is is a great way to tell if fonts that aren’t normally shown together would work well together. Questa, Questa Grande and Questa Sans all can be bought together in the Questa collection for example, shown above, and all the Museo Fonts, shown below. Note for Museo and other similar fonts, these fonts aren’t listed in a collection together, so you’ll need to go off the name to find ones that fit. 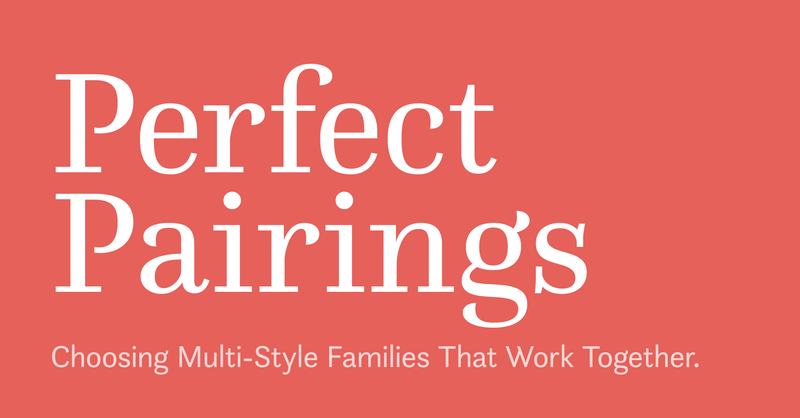 The other way to find grouped fonts has been rapidly gaining popularity, and it’s putting a “design kit” into one super family. A good example is Nexa Rust, highlighted recently in our Trend Report on Extras. These are font families, designed from the ground up to go together, in fact it’s usually introduced all at once! This is the easiest way to make sure what you’re doing matches, because it does it for you. So, while we’re going to go into a couple tips for picking fonts that match later, the easiest way to do it, isn’t to do it at all! Here’s some examples that we like. Do you have a favorite super family or pre-made font combo? Let us know! ©2015 Fontspring. All rights reserved.